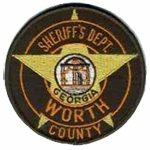 Welcome and thank you for visiting the official website of the Worth County Sheriff’s Office. As we continuously seek out new ways to enhance the public’s accessibility to our office and assorted services, this site has been designed with our citizens in mind. It is my desire to improve our ability to reach the public using technology to increase the speed, accuracy, and availability of law enforcement data that is so vital in today’s information driven world. 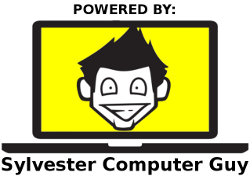 Within this website you will find a breakdown of our organization, services we offer, employment information, our history, safety tips, and many other helpful resources designed to keep you informed.